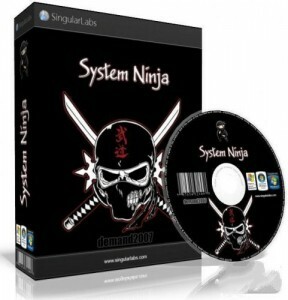 System Ninja portable is a fast, powerful and effective system optimization solution for Windows. It’s designed to quickly remove junk files, improve system speed and help fix problems. System Ninja is a program for cleaning your computer of unwanted junk that constantly slows your entire system down. Apart from the useful file cleaner, the program also has a Startup Manager, Process Manager and P3P Registry History cleaning tool.